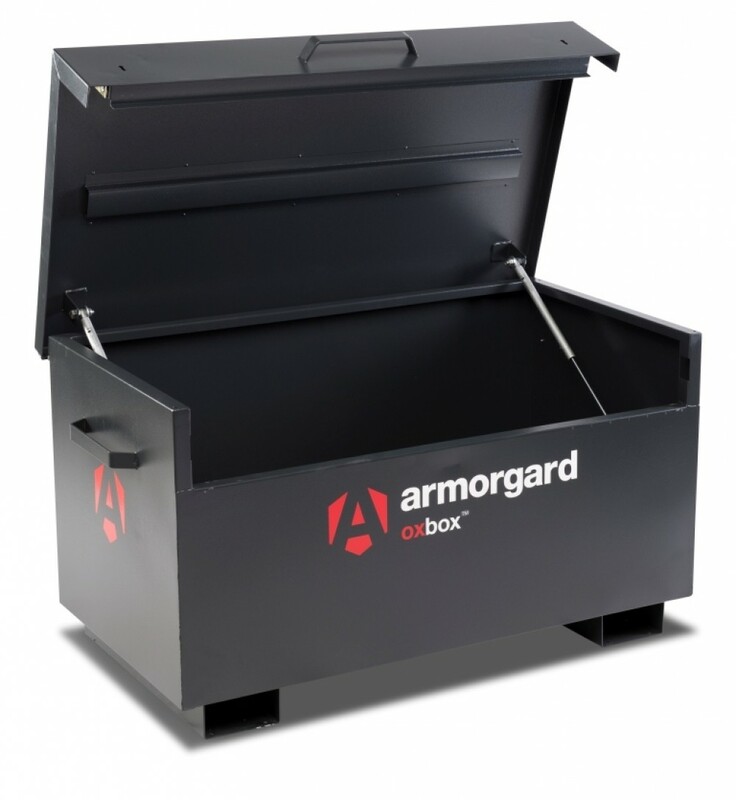 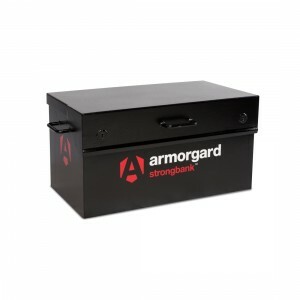 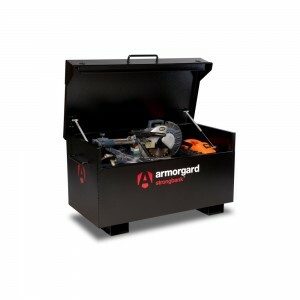 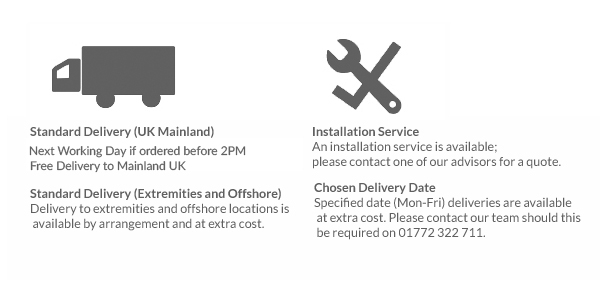 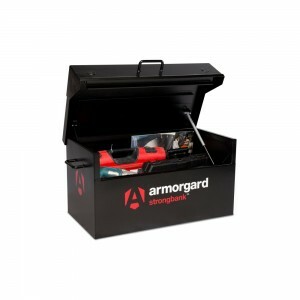 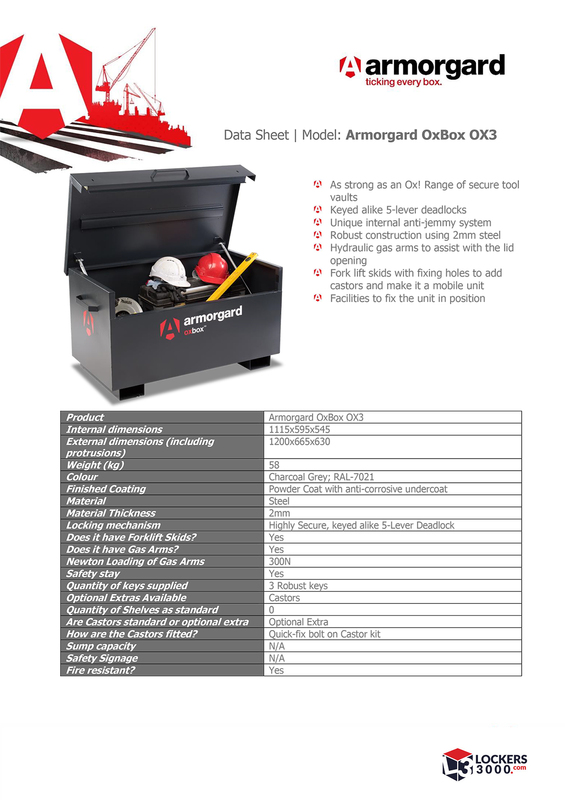 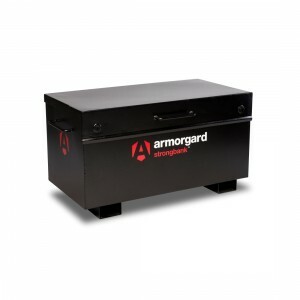 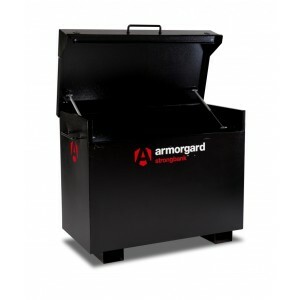 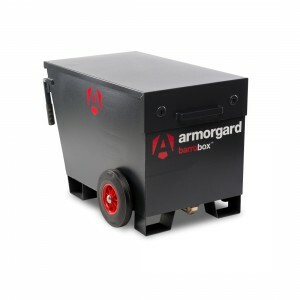 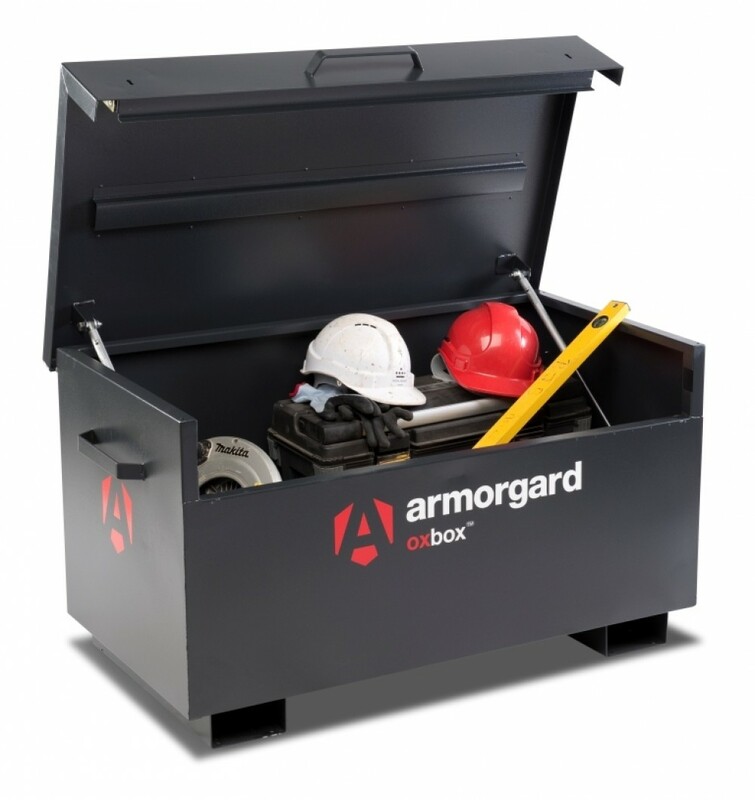 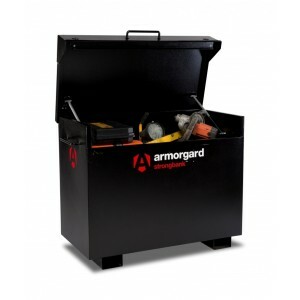 The Armorgard Ox Box secure site box is a quality and great value solution for securing tools and equipment on site or within your van. 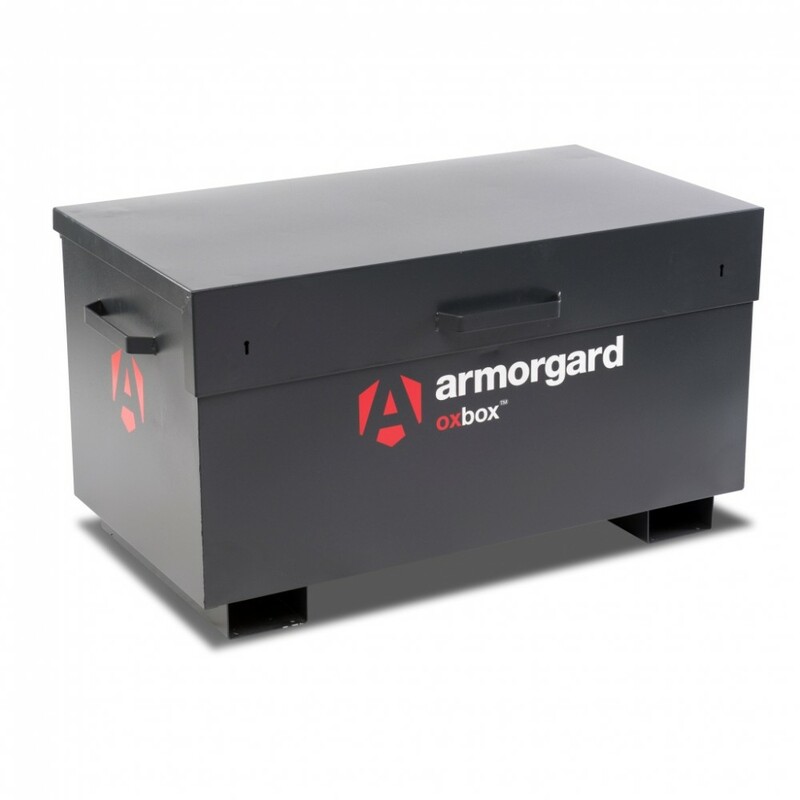 Fabricated using fully welded 2mm thick steel, the oxbox is strong as an ox! 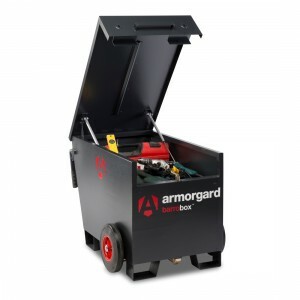 With a powder coated finish, anti-corrosive undercoat, the OxBox is designed for site use.